Do you want to have the General AC? Nowadays, people have a trend to General AC. 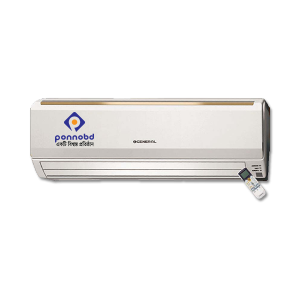 General AC is functional with features and affordable with the price. The General AC price in Bangladesh is balancing. People of all classes have the ability to use these types of AC. Besides, because of applying ultra-modern features, these are energy saving. Compared to the features, General AC is a chef. There are lots of competitors in the market with General AC. Yet it is suppressing all other contemporary product by dint of its affordable price. All General AC is not the same size. Variations are available. One can take AC according to one’s demand. From tiny size to large size AC are available. 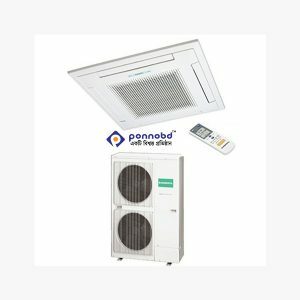 Although the functionalities of the AC is to ensure the comfortable cold of the room, few functions are different from AC to AC. The quality of General AC is also different. So, one can choose AC according to one’s choice. 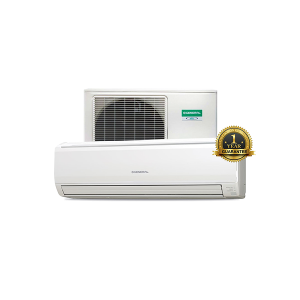 Unlike all other AC of Bangladesh, General AC is famous for its price and environment-friendly technology. There are many AC which produces a smell. As the general Ac is quite environment-friendly, it does not produce smell in the room. Rather, it keeps the room fit. It also keeps the air fresh. If anyone has a very tight budget, the General Ac is the best suite. The general AC is normally controlled with a remote. As these have timing control. You can set this based on time. After setting the program, the countdown is started. When it is finished, the direction is changed automatically. Most of the general AC has these timing features. You can enjoy the features of General AC. General AC has an air purifying feature. This removes tiny dust and debris from the air of the room. The filtering system is quite effective. Especially the man who suffers from allergies needs this type of AC. The washable air filter keeps the air fresh and hygienic. There are many air filters which clogged with the dirt and debris. There are many AC which creates odor because of clogged water. General AC is free from the refrigerator and condensation of water. 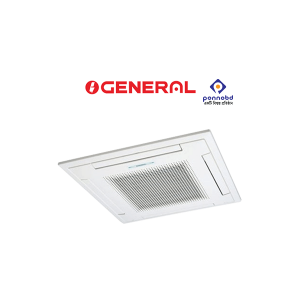 General AC is designed with extra-ordinary features so that it is not clogged and does not produce bad smell. If you buy the general AC. Normally the capacity of AC is judged as a ton. What size of AC one need depends on the size of the room and place? On average, if your place is less than 150 sq, you can use 1-ton general AC. But if the place is wider, you can use 1.5 ton. Sequentially, you can use 2 ton or 3 ton. It totally depends on your demands. When you go to select the AC, your selection must be appropriate. In these fields, you can take a suggestion from the AC seller or the technician who are habituated to work. It is one of the most crucial aspects behind selecting AC. If you are able to select the energy efficient AC, you can save lots of money. The good AC like the general does not deserve more energy. These are energy efficient. But if you want to have the energy efficient AC, you must notify the energy efficient rating in the body of the AC. In spite of having pricey, the energy efficient AC, one should buy this. 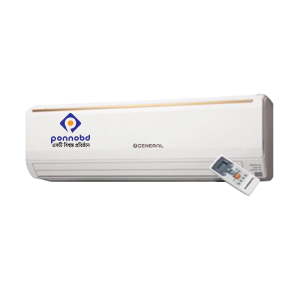 This energy efficient AC saves ones continuous expenditure. Basically, two types of AC are available: the split AC and the Window AC. Two types of AC are better for having a comfortable environment. If you want to save the space, you can use the window AC. Otherwise, split AC is better to use in home and office. Both AC has advantages and disadvantages. You can take any types of AC from the General brand. Window AC is cheaper than split AC. But window AC makes a louder sound. AC is not only for the cold environment. Rather it is fit for enjoying the fresh air. Most of the ultra-modern AC is also used as an air purifier. This AC decreases the humidity level of living place and ensures a comfortable living environment. Because of having a filtering system, Most of the general AC filter the air and grab the tiny particles and debris of the dust. The general AC consists of all features which trap the debris from the air and makes the air fresh. The quality Ac runs quiet and smooth. There are some AC which seems smooth first of all but after passing a few days, the AC starts to make a sound. The sound is increased gradually. After a period, one has to change the AC because of the intolerable sound. 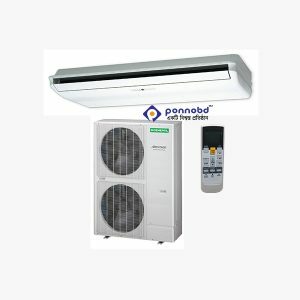 So before buying AC, it is better to consult with a general AC user. Be sure that it is noise free AC. General AC is outstanding with its features. These types of AC are widely used in Bangladesh. The price of General AC is also reasonable. The general A C is trusted and tested AC. General A C is fully functional. The different shape and size of AC are available. One can choose according to one’s demand and choice.